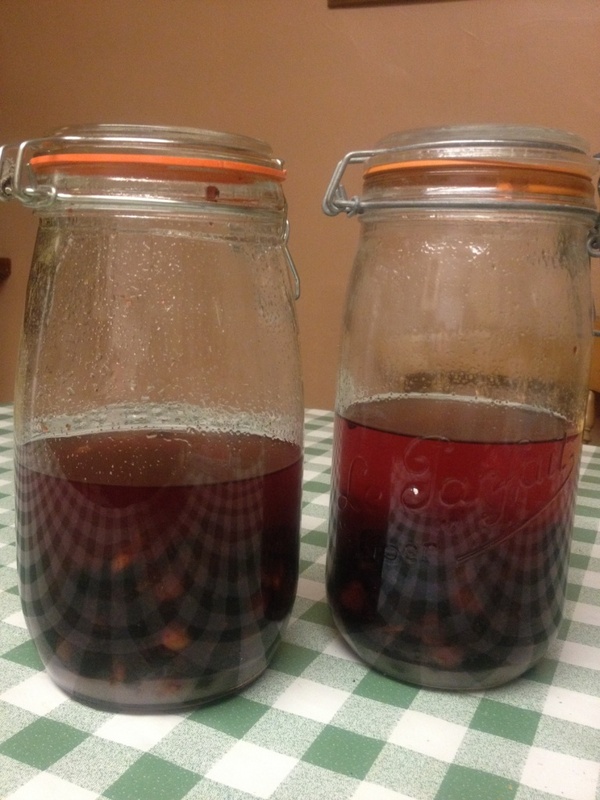 We have a fantastic crop of Sloe’s this year, the blackthorn bushes are full of big juicy fruits, so here is a simple method for Sloe Gin ready for Christmas, to drink yourself or bottle for Xmas gifts, Frugal Xmas – !! get out for a walk and forage for blackthorn bushes, pick sloes minding those nasty blackthorns! 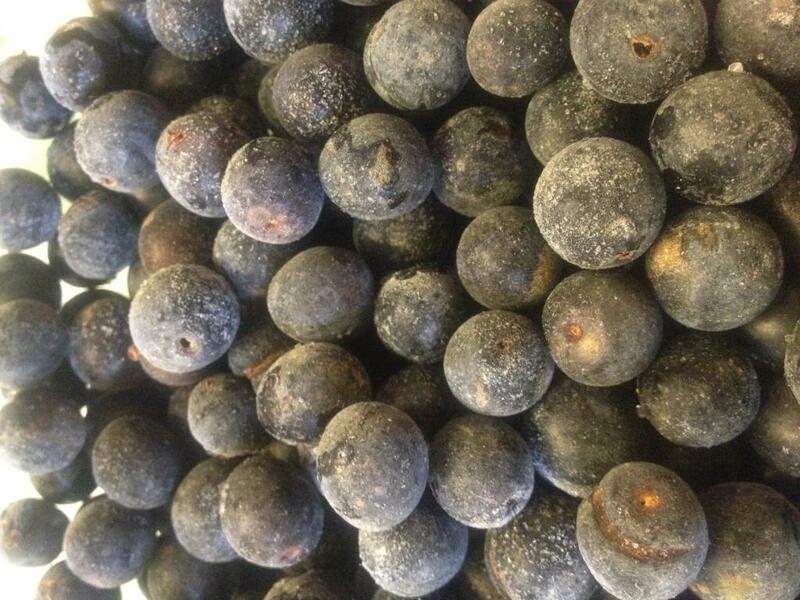 prick sloes with pin or if you cant be bothered meticulously pricking a couple of hundred sloes then freeze & defrost & squish a bit! drink with friends, great nightcap or fill the hipflask for Xmas walks/shoots. 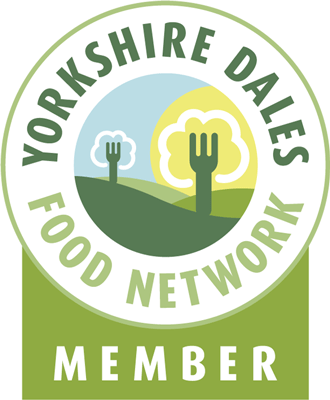 This entry was posted in Drinks, Foraging, wine, Yorkshire Dales Food and tagged blackthorn, christmas, gin, Kilner jar, Prunus spinosa, sloe, Sloe gin, sugar. Bookmark the permalink.